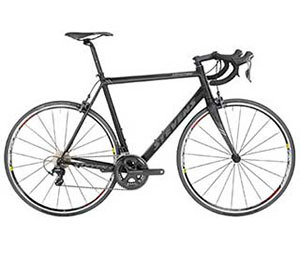 Specifications: Aluminium frame – carbon fork – model 2017 Shimano Ultegra 11-speed Model 2018/2019 Shimano 105 groupset with compact double chainset 50/34 and 11 speed cassette 11/32. The Bike will be rented without pedals. Our rental bikes can be purchased at attractive prices all year round. Please call us, or e-mail us.